"We Chose to Go is written in the best tradition of science fiction--with the focus not on technology, but on the meaning of humanity, its foibles, and its triumphs." 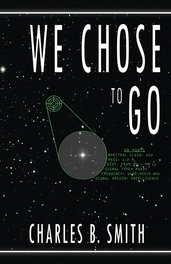 We Chose to Go just Received a 4.5/5 Star Rating from the Portland Book Review! "...a smart and original work of science fiction." "...a perfect balance between unpredictability and plausibility." 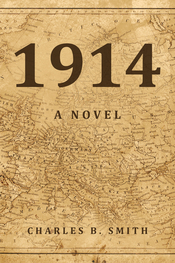 Thank you to the Historical Novel Society for shortlisting 1914: A Novel for their Indie Award 2015. It was an honor to receive the nomination. 1914, Now on Kobo and Nook eReaders! 1914: A Novel has been available for Kindle since its release, and is now for sale on both Kobo and Barnes & Noble's Nook eReaders. To get your digital copy of 1914, Kobo customers visit Kobo.com, and Nook customers head to BN.com. A short ghost story, The Glove, is now for sale on Amazon for 99 cents, exclusively on Kindle. Don't have a Kindle? Amazon offers a free reading app that allows you to read Kindle books on your devices. 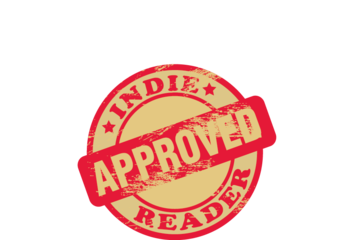 1914 was Made an Editor's Choice Selection by the Historical Novel Review Online! "...Smith invests his actors with such fallible, three-dimensional (and more than occasionally maddening) personalities that they propel the narrative..."
"Smith’s ear for dialogue is extremely sharp, and his flair for pacing keeps this long novel from sagging at any point." "...a heartfelt and truly memorable novel about the war’s horrific opening months. Very strongly recommended." Quotations are from Steve Donoghue, Indie Reviews Editor for the Historical Novel Society, and are used with permission. See the full review here or go to historicalnovelsociety.org to learn more about the organization.